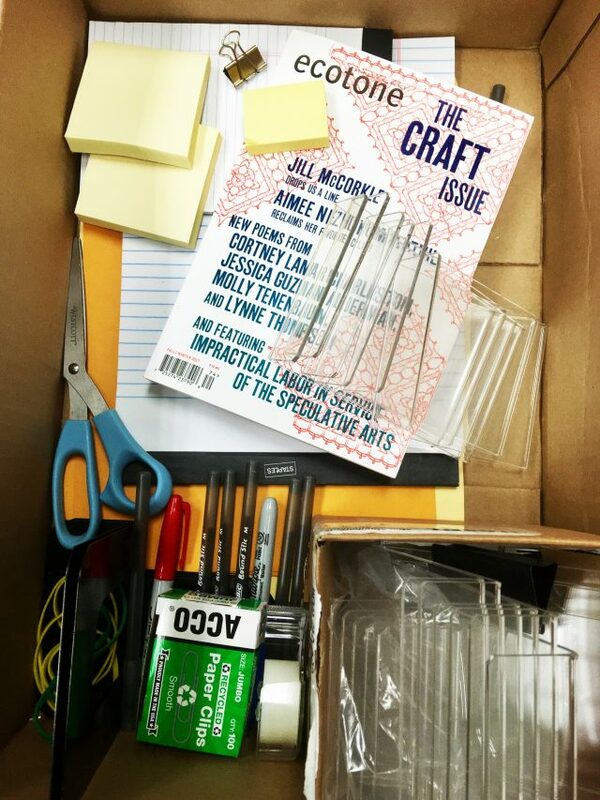 Packing for AWP in Portland next week and inundated by invitations to panels and parties? So are we! But we’re excited, too: AWP is always a big Ecotone–Lookout Books family reunion, and we can’t wait to see you. We’ve gathered below a selection of events featuring recent Ecotone contributors, each of whom is sure to give a brilliant reading or panel. We hope you’ll also make time to visit us at Tables T4055 and T4057, where we’ll be giving out pencils embossed on site with lines from Ecotone and Trespass contributors! Remember: leave lots of room in your bags for litmag acquisitions, bring your loveliest literary-chic scarves, and hydrate! See you in Portland. Queer people—and queer women especially—have long been marginalized in literature. 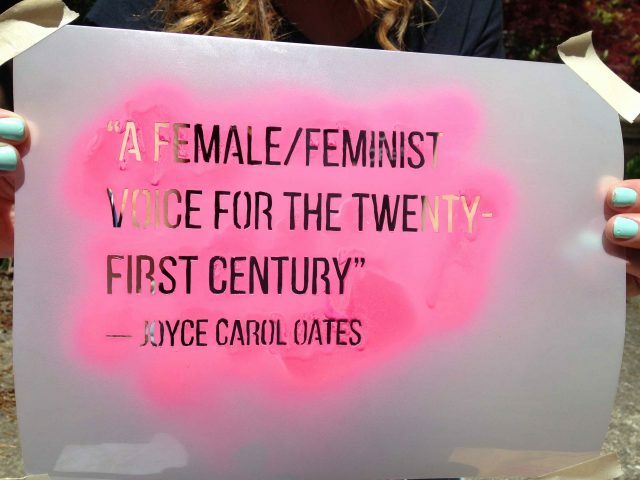 What are the stories being told about queer women? And who is doing the telling? Four authors with very different backgrounds discuss their books and characters, the stereotypes they fight against, and the truths and lives they reveal. What are the various identities queer women navigate in real life and on the page? What untold stories remain hidden? In recent years, many poets have turned to history as the inspiration for book-length projects. How does the poet’s craft encompass the historian’s? Panelists explore strategies for choosing a resonant subject and interpreting another era using documents, maps, landscapes, and photographs. Do historical characters and events broaden the audience for poetry? 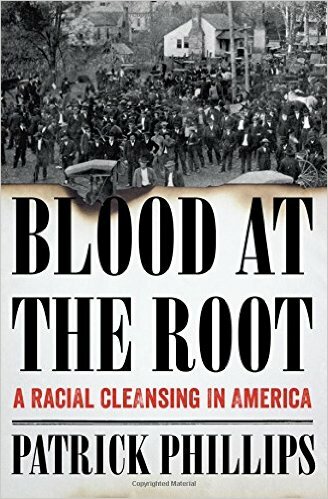 Are there different readers for poetry, historical fiction, documentary films, and narrative history or do they overlap? During a time when there’s lots of talk about borders and walls and travel bans, we’re trying to remind ourselves of the power of great writing to break down walls, to help us really see one another. This week we’re celebrating both powerful new work from Ecotone and Lookout contributors, and the happy recognition of writing from the past year. Lookout author Clare Beams is a finalist for the PEN/Robert W. Bingham Prize for Debut Fiction, and Ecotone contributors Belle Boggs, Eva Saulitis, and Patrick Phillips have all made PEN finalist lists too! (The Bingham Prize has a surprising tie to our hometown, Wilmington, NC, funny enought. See the full scoop from the Star News.) 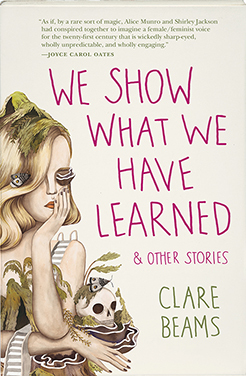 To top it off, Clare’s book found itself on the long list of titles recognized by The Story Prize, which received 106 books published by 72 publishers or imprints as entries this year. 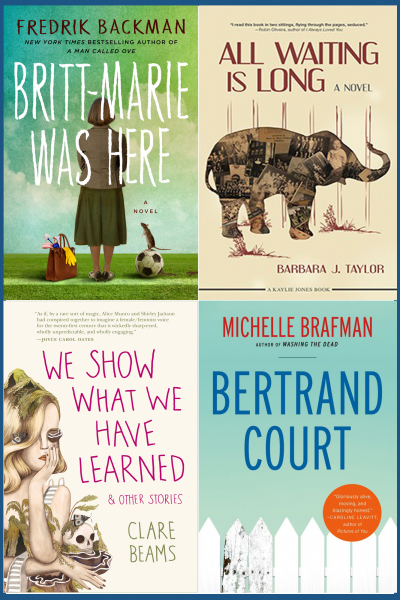 The list—beyond the three finalists and The Story Prize Spotlight Award winner—honors sixteen books that stood out for the judges. If you could write fan-fiction about any pop culture character, real or imagined, who would it be? Hmm. Maybe Winona Ryder? When I was a kid she embodied cool, for me — and then recently, along with the rest of the world, I got totally sucked into Stranger Things. It’s interesting to think about what it must have been like for her (after her fall from grace, period of relative obscurity, etc.) to be part of that show, set back at the start of her heyday, but as the mom character this time. Care to give us a few sentences of micro-fiction about that character? Winona looked around the set. This, she thought, was like coming home. She brushed back her feathered hair. Home, but with differences. 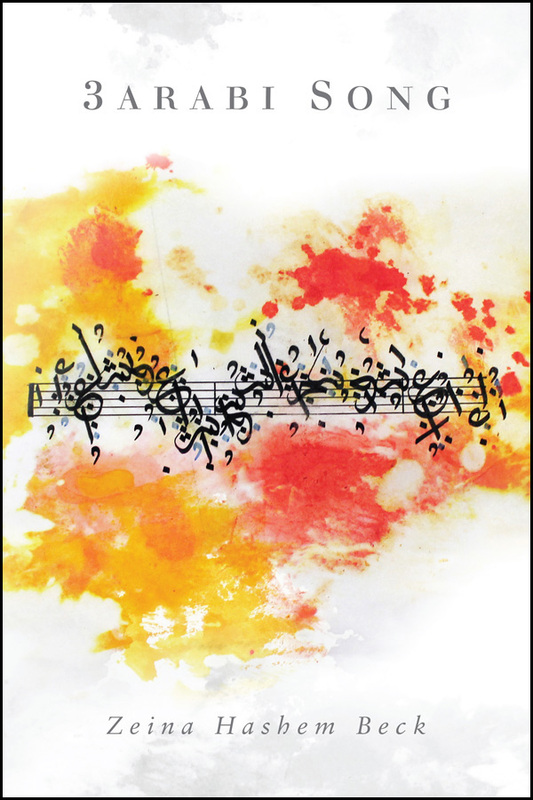 Samiya Bashir has a video-poem up that’s based on her poem in Ecotone issue 19. Her book, Field Theories, will be out soon from Nightboat Books. Issue 21 contributor Safiya Sinclair will judge for The Adroit Journal’s Prize for Poetry. The prize seeks to honor writers of secondary or undergraduate status whose work inspires action. The deadline for submissions is February 15–check it out. Ecotone and Astoria to Zion contributor Kevin Wilson’s new novel Perfect Little World came out from Ecco last week. 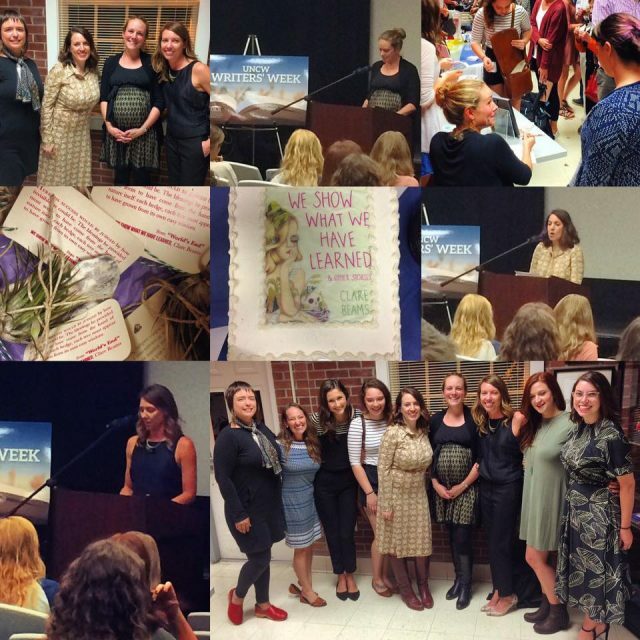 As our friend Ann Patchett wrote of the book, “What I love about this book is that it’s full of good people and all their good intentions. That doesn’t mean everything works out, but you can’t help but think, Oh, what if it could?” And Mary Laura Philpott of Parnassus Books created this amazing book pie chart. Doesn’t EVERY book need a pie chart?! We like ending on a note about good people and good intentions. We intend to keep to keep sharing all of the goodness we can. Matt Broderick, the Review Review Reviews Editor (say that five times fast) introduced his list of lit mag journal editors sharing love, with this lovely thought, “One of my favorite things about this community of writers and editors is our willingness to give each other pats on the back and high fives for work well done.” He talked to a few editors he admires to find out which journals are on their radar, and we were excited that Chicago Review of Books Editor-in-Chief, Adam Morgan, mentioned Ecotone as one of his favorite lit mags. 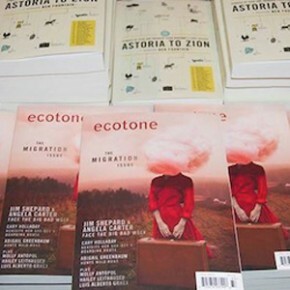 Over at Book Riot, Aram Mrjoian rounds up a list of “5 Lit Journals for Readers Who Love a Sense of Place,” and Ecotone tops the list. Aram says, “We naturally expect and desire for stories to transport us, to teach us about the specifics of an unfamiliar environment, and that our preconceived notions of the physical world will automatically skew our perception of what we read on the page.” We love the idea that Ecotone helps readers grapple with that kind of transportation and perception, and are so grateful to make the list. On the site My Booket List, they’re kicking off their book club to celebrate National Reading Group Month by partnering with the Women’s National Book Association (Greater Philadelphia Chapter) to suggest a list of “fun, inspirational, and page-turning books” including Lookout’s We Show What We Have Learned by Clare Beams. Check out these other three books on the list, and head on over to their site if you want to join in the conversations. The Masters Review has a fantastic list of seven upcoming fall titles they’re excited about, including our very own Clare Beams yet again. Clare joins other debuts from Anne Valente and Derek Palacio, along with Zadie Smith’s wildly anticipated new novel. We love the succinct plug in their description. “We love Lookout Books, and we love a good debut collection.” We couldn’t have said it better ourselves. We hope this list of lists has helped cure any listlessness or even any listing to the right or left. 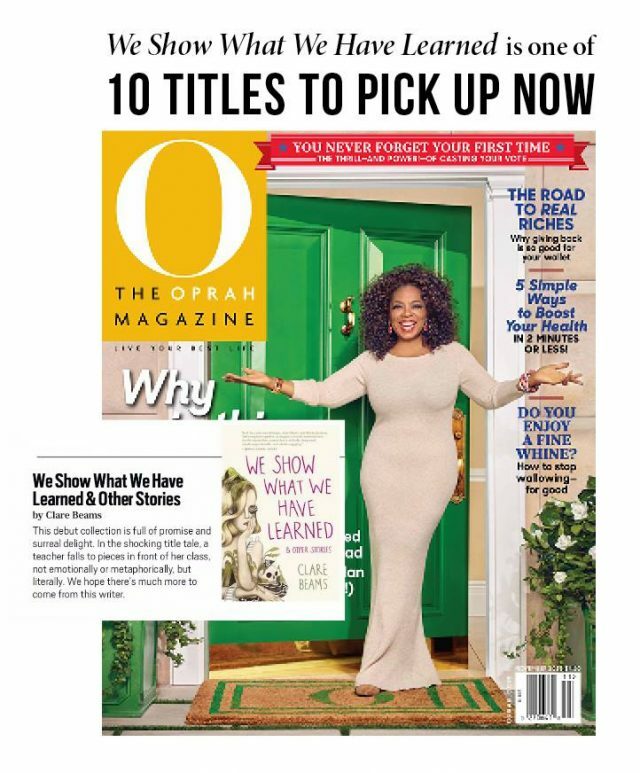 There are so many good things coming for you to read. Ge thee to a list and start making your way through it! We’re rounding up this week’s Lookout and Ecotone contributor news with thoughts about the great white whale we all chase. If you squint, you’ll see him showing up throughout this post. Here we go! James Scott (Clare’s issue editor at One Story) has a podcast called TK, and Janet Geddis of Avid Bookstore in Athens was on the show to talk about fall books! She discusses the whale of an endeavor that is opening an independent bookstore, and both her and James have some really lovely things to say about Lookout and WSWWHL, including about its cover. Definitely check out the whole episode and James’s other interviews. 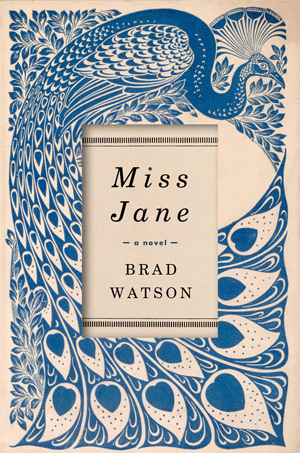 We’re absolutely thrilled for long-time Ecotone contributor Brad Watson, whose new novel Miss Jane was named as a finalist for the white whale of literary prizes. Check out Brad and all of the other great writers on the National Book Award long list. 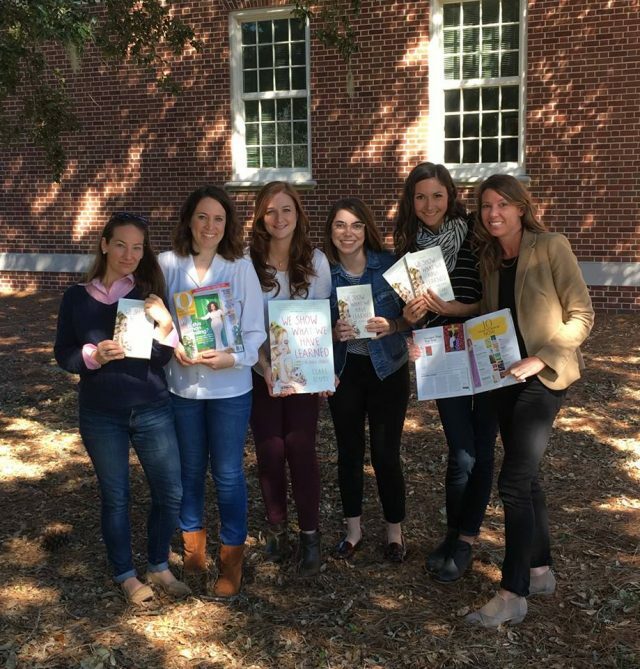 Ecotone issue 20 contributor, Anya Groner, has a piece out in Guernica: “Healing the Gulf with Buckets and Balloons.” Groner discusses how her group’s efforts to use balloons to map the 2010 Deepwater Horizon oil spill shifted the paradigm from citizen science to community science. She explains, “Instead of answering a researcher’s questions, community science empowers ordinary people ask their own scientific questions and follow through with data collection and analysis.” There’s a whale reference to me made somewhere here, I’m sure. 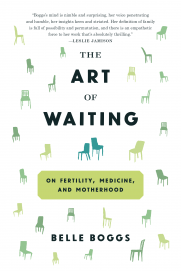 And finally, we celebrate some new writing from Belle Boggs, whose book The Art of Waiting has been making a whale of a splash for the past few weeks. This essay from the New Yorker is all about the book that taught Belle what she wanted to teacher her daughter. She was fantastic on WUNC’s The State of Things (listen here), and there’s even more to be found from Belle on NPR and the Powell’s bookstore blog. Whatever you’re up to this week, we hope you’re chasing some suitably challenging but approachable whale, and we wish you all the luck in catching it! See you next week. We’re getting right to it this week, because we’ve got some serious horns to toot: awards aplenty from Ecotone contributors, and Lookout author Matthew Neill Null publishing fabulous stuff all over the internet. Here goes! Ecotone contributor Erica Dawson’s won the 2016 Poets’ Prize from the West Chester University Poetry Center! Hip! Joni Tevis won a CNF Firecracker Award for her collection The World is On Fire (Milkweed). One of its essays, “What Looks Like Mad Disorder,” first appeared in Ecotone 17! Hip! Ron Carlson’s short story “Happiness” from Ecotone‘s Sustenance issue wins an O. Henry! Hooray! Matt’s dad prosecutes a dog in 1980s West Virginia over on the Paris Review blog. 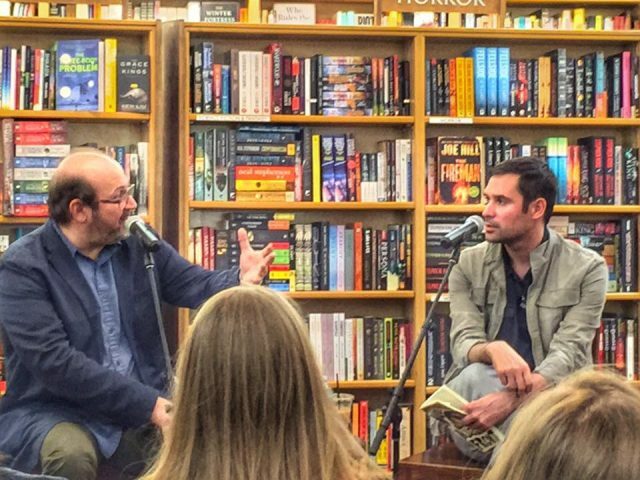 Matt gazes backward at a landscape of ghosts over at Electric Literature. Matt on the twinning of the dark and the absurd on the edge of the sea over at Guernica. Matt reflects on writers from the other Europe over at Catapult. Man, is there some great reading here! We hope you’re having your own hip-hip-hooray moment wherever you are, or that the good work of these folks inspires something worth celebrating. We’ll see you back here for the next Roundup! As the school year ends and launches us into summer, and as the face of Helen is said to have launched a thousand ships, this week we have literary launches galore. I don’t know whether that sentence is entirely sensical, but in the spirit of launches–moments at the intersection of optimism and uncertainty–I’m going to let it stand–and springboard us into this week’s launch news! 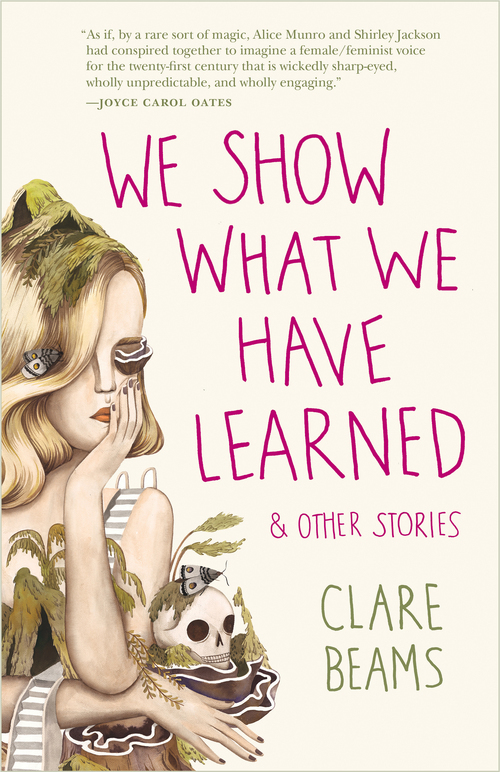 Lookout’s forthcoming story collection, We Show What We Have Learned by Clare Beams, is right now making its way out to booksellers, reviewers, and other taste makers. We were happy to reveal this week, through our Instagram account @lookoutbooksuncw, a full preview of the press kit. Here’s one view of the process. Head on over to Instagram to see the rest, and the final kits. 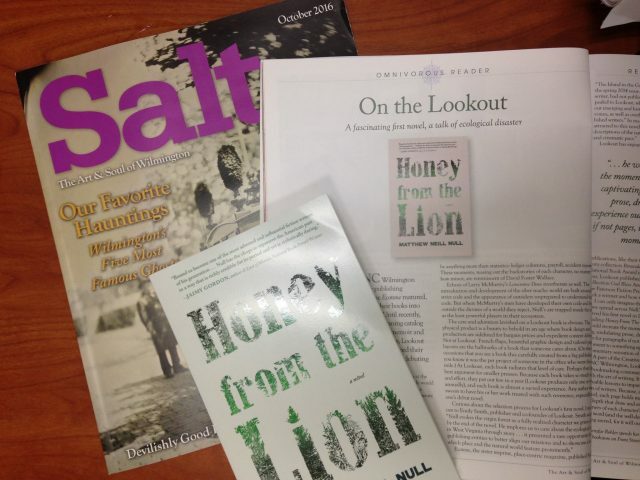 Lookout author Matthew Neill Null has had an exciting week! 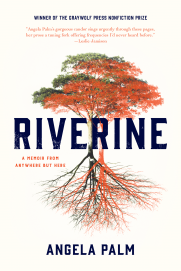 His short story collection, Allegheny Front (Sarabande), launched on Tuesday. His story, “Gauley Season,” part of the collection, was featured on Electric Lit‘s “Recommended Reading” this week, and Matt will be in conversation next week with Sam Lipsyte at McNally Jackson in NYC, talking about the book and his relationship to West Virginia. If you’re not in the big apple (or, ahem, don’t want to launch yourself over there), you can read Matt’s awesome essay about writing about the “real” West Virginia over on Lit Hub. 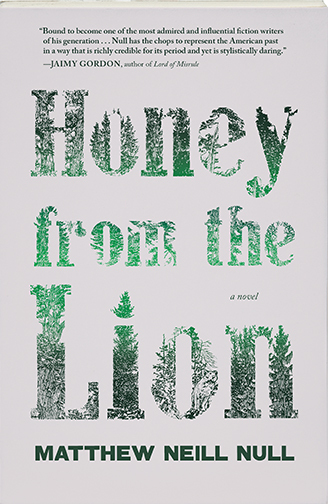 Former Pub Lab TA and Ecotone designer Garrard Conley also launched a book this week. 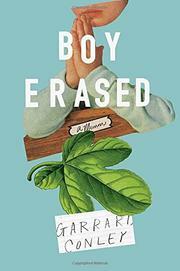 Boy Erased tells the story of Garrard’s experience in ‘Ex Gay’ therapy. He discusses the book, his family, and his time at UNCW over at Electric Literature. We’re also thrilled for Ecotone contributor Rebecca Gayle Howell who has been launched into a new position as senior editor of the Oxford American. We hope your weekend is launching you into fun a productive activities. We’ll see you at the next Roundup!